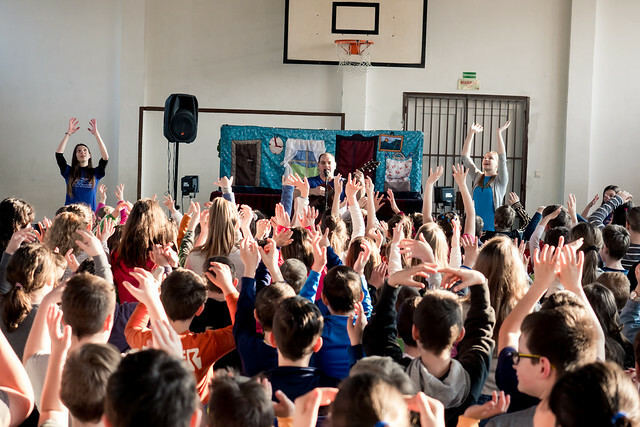 Proclaiming “Jesus is Risen” in public schools in Hungary! 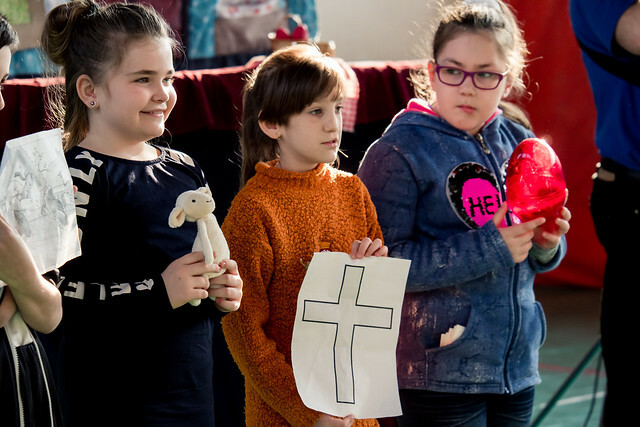 The Lord continues to keep the door open in public schools in Hungary for us to proclaim the Gospel through puppet ministry every Christmas and Easter. 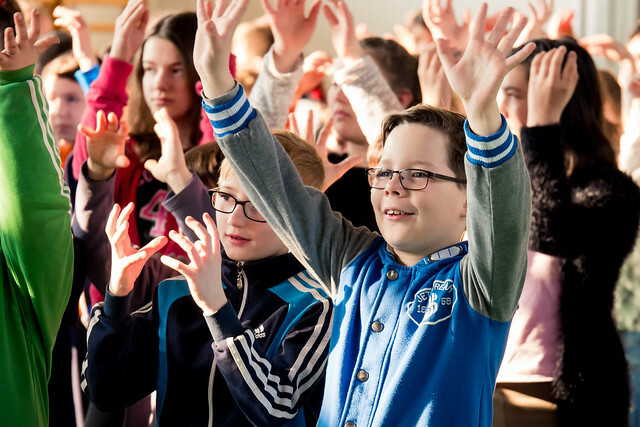 Our team traveled to 24 public schools at the end of March sharing the good news of Jesus’ death and resurrection. We also distributed evangelistic packets including a CD and booklet to over 1,500 kids and their teachers after each puppet show! God is using this ministry in so many children's lives from preschool to elementary school. 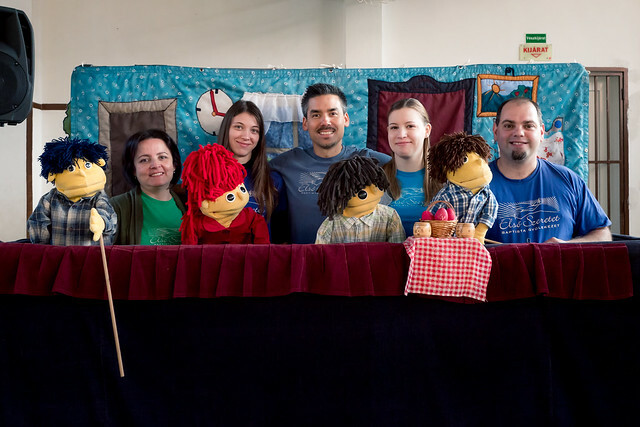 Because of the many years we have been able to minister in these schools, there are times when we are out in a park or a market and young adults (who were once kids) recognize us and comment on the good memories they have of the puppet show. It is our prayer that God use us and also send other harvesters to them to continue to water the many seeds that have been planted in their lives in order that they come to saving faith in the Risen Christ. Although we've had some problems with sickness on the puppet team the first week, God was gracious to provide others from our church who have been able to fill in and He has also provided healing for those who were sick. He has protected us through all of the traveling, packing/unpacking and kept each show free from distraction so that the message of Christ risen from the dead is clearly communicated. We’ve also received many positive responses from various teachers who appreciated the quality and content of the puppet show. Easter Puppet Outreach and rejoice with us!